Establish North Central Washington as a center for research and design, production prototype testing, training, demonstrations, maintenance and manufacturing activities for advanced vehicles and fuels utilizing plugin technology as a platform. All of our partners have contributed time, funding and cooperation in this effort. If your business, company, agency or you yourself are interested in joining this effort, please contact us. 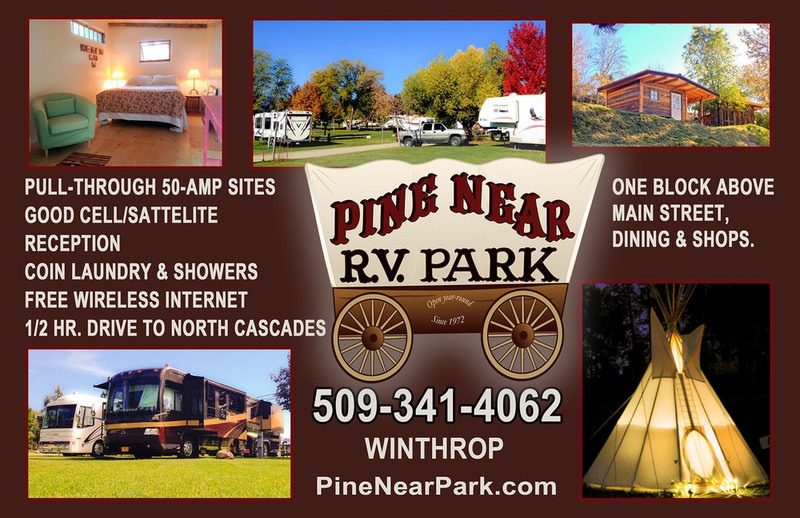 Plug-In North Central Washington is proud to call a diverse variety of public and private entities from within North Central Washington our partners. They have participated in activities to establish the region as a model electric vehicle deployment community via the PluginCenter project, and now through Plug-In North Central Washington. In addition to local participants, other contributors to the evolution and activities of Plug-In North Central Washington include organizations from within and outside the state of Washington. Their participation expands the depth and reach of the initiative with exciting opportunities for joint project development and significant statewide impacts.